Product Liability Insurance - Westmont IL & Hinsdale IL - TW Group, Inc. 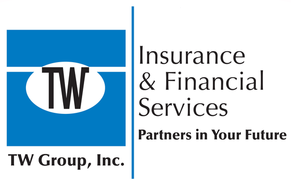 The staff at TW Group is consistently prompt with their responses and assistance. They stay in contact regularly to keep us aware of changes, and to make sure we are properly covered as a small business. It’s a pleasure doing business with TW Group, especially when they actively display their business motto of being partners in our future. If you feel any of these forms of coverage are missing from your policy, or if you are starting a business and need product liability coverage, speak to a TW Group, Inc. agent or request a quote today.